Accidents in the workplace are unfortunately all too common, occurring in all phases of operations. Such accidents that result from an electrical issue can not only be costly for the company affected, it can more importantly result in worker injury- or worse. 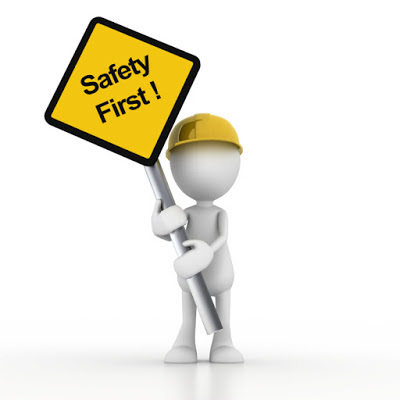 For these reasons, companies should implement all safety measures that are available to them, as well as providing safety education and training for all employees involved in operations. Companies that implement welding in their operation should recognize the dangers that this procedure presents. Thousands of workers are treated for severe burn injuries a year, with treatment costs running into the millions of dollars. Proper education to help reduce the risk of hazards, as well as arc flash safety and other issues concerning work place safety should be implemented to help reduce such situations. Companies that incorporate NFPA training enable their employees to be more productive, become increasingly proactive about their ongoing arc flash training, all the while helping them to avoid accidents and be safe. Electrical safety training (NFPA 70E) and electrical maintenance training (NFPA 70B) are invaluable courses offered that can educate not only employees on the floor, but managers, engineers, supervisors and contractors as well. Trained experts in OSHA standards conduct classes, ensuring all up-to-date rules and regulations are covered in detail. Companies that specifically focus on this safety training hold a number of different length training sessions and workshops to suit the needs of participating clients. A considerable amount of information is covered in sessions of two, four, and eight hour training times. Superior companies offering the availability of providing these services and many others utilize in their websites FlashTrack, an award-winning software. Designed by electricians, they incorporate an easy to use drag and drop system, and are engineering software compliant. When evaluating potential companies, users should look for such features as free downloads, articles, safety videos, provide media information, have a newsletter archive, and more. Extensive and comprehensive pages on training, compliance, and preventative maintenance will be easily accessed directly from the website’s home page.